Rolando Aarons scores (watch goal here) & makes bold Sheffield Wednesday claim after loan move – NUFC blog – Newcastle United blog – NUFC Fixtures, News and Forum. 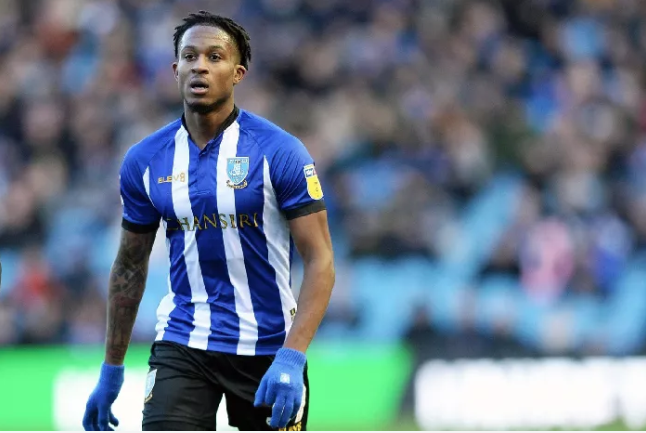 Rolando Aarons has admitted that his spell with Sheffield Wednesday is a “very important loan” – saying he now plans to show “everyone in England I can do”. He’s had spells with Serie A strugglers Verona and Czech side Slovan Liberec over the past few seasons, but to say both were unimpressive is an understatement, with him struggling to play regularly and failing to register a single goal or assist during both stints. “It’s a very important loan. I look at every game the same. I want to do my best. I want to make assists, take players on & score goals. His loan spells in Italy and the Czech Republic have done him no favours recently, so this really is his last chance to impress Rafa – and, perhaps more importantly for him, a chance to impress a club that could take him on permanently and give him a much needed new home if he does well. Would have persisted with him rather than waste 6 million on atsu, think back to when he started just needs to stay fit and play some games.